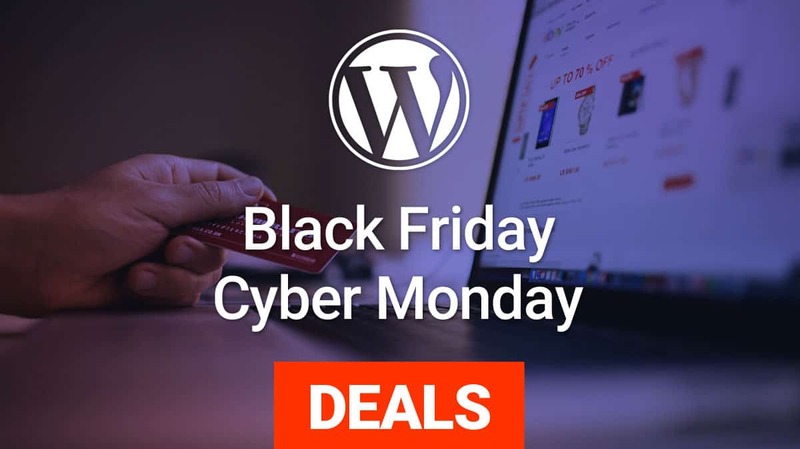 Black Friday & Cyber Monday began for FameThemes! We are very excited to share our happiness in this main event with the amazing discount offers list related to all our themes & plugins. Are there any upcoming offers for New Year, Please let me know. Thanks for sharing such useful information with us..